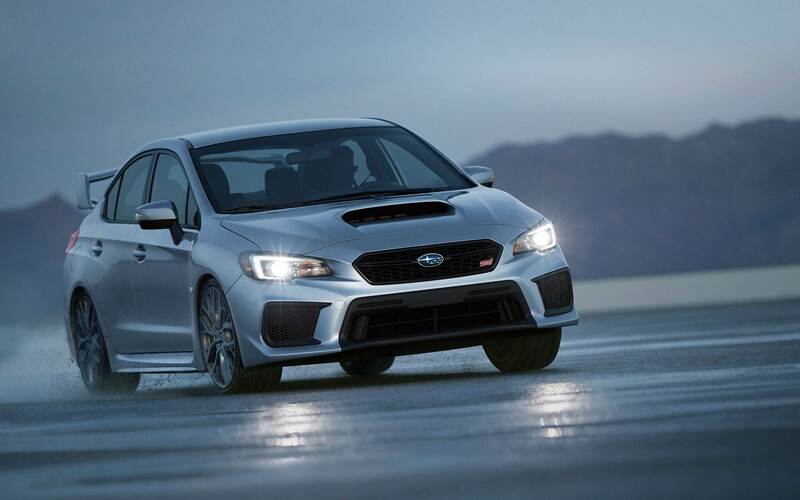 A few of the biggest changes for the Subaru WRX STI in 2018 is the thicker glass, seals, and insulation that help to keep road noise to a minimum. Plus the front-end has been redesigned and a revised suspension with steering tuning helps to make this ride even more enjoyable. The EyeSight safety package has also been adjusted with the addition of more safety features. 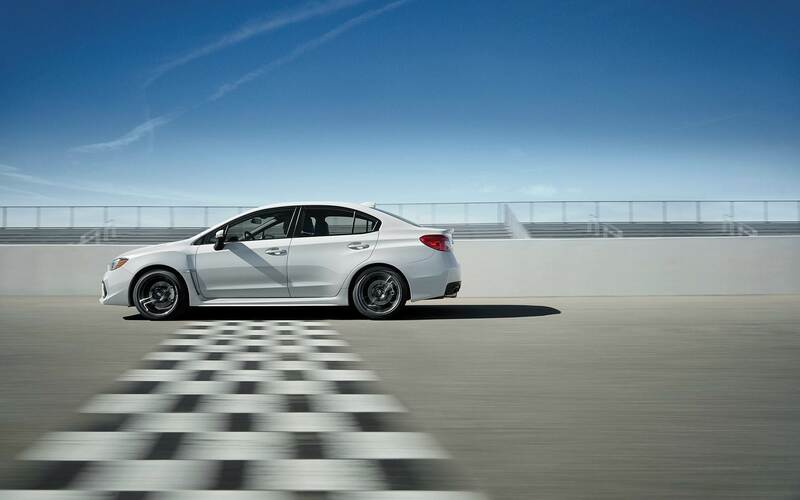 Which engine comes with the STI model? 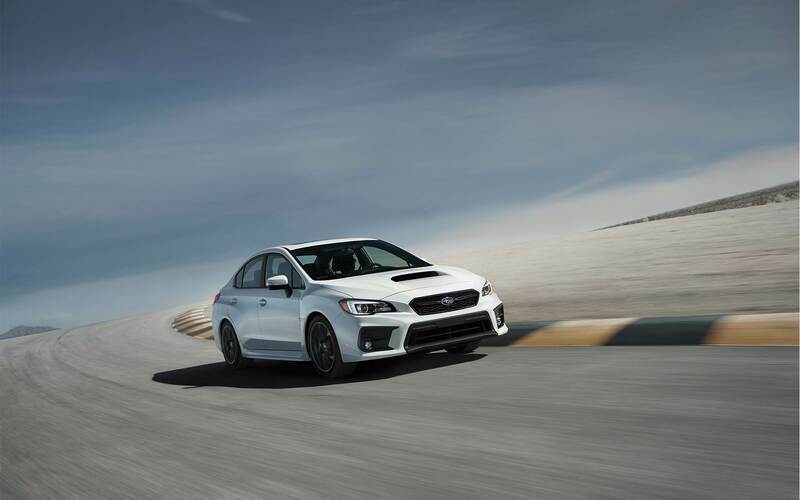 Two engine options are available to the WRX, but the STI gets the special 2.5-liter turbocharged flat-4 with 305 horsepower and 290 lb-ft of torque. This engine is easily cooled by hood scoop that provides air into the intercooler. 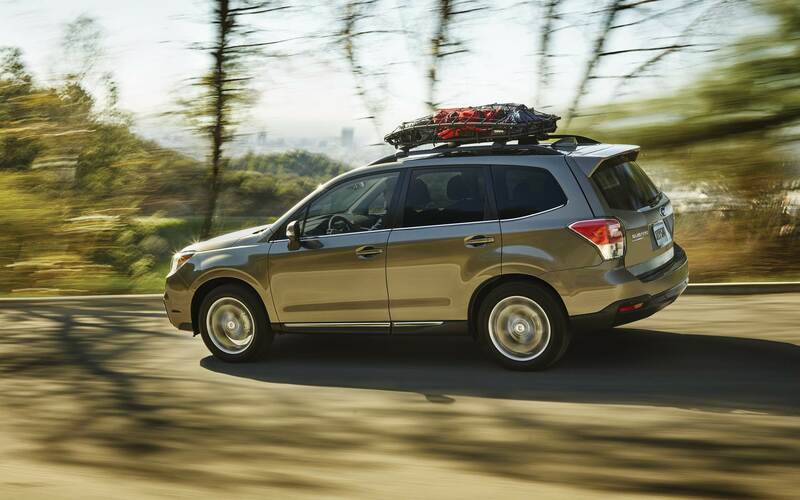 The turbocharged engine is paired with a six-speed manual transmission, performance 19-inch tires, and all-wheel drive. 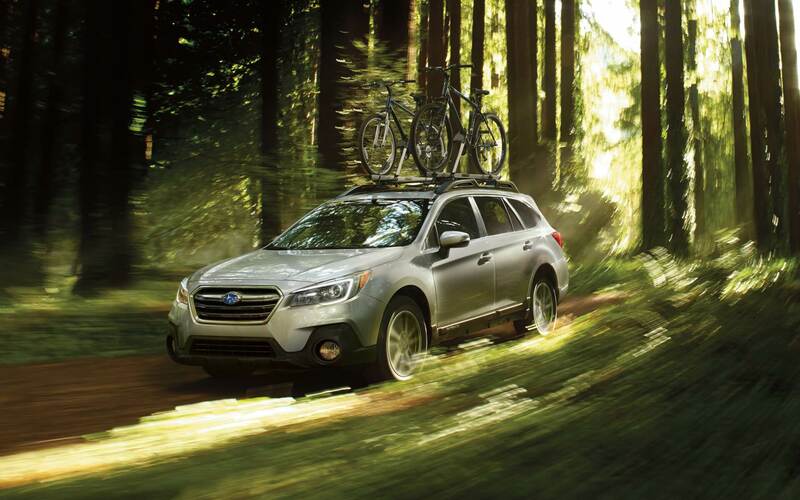 The EPA gave this engine a fuel economy rating of 17/21 miles per gallon. 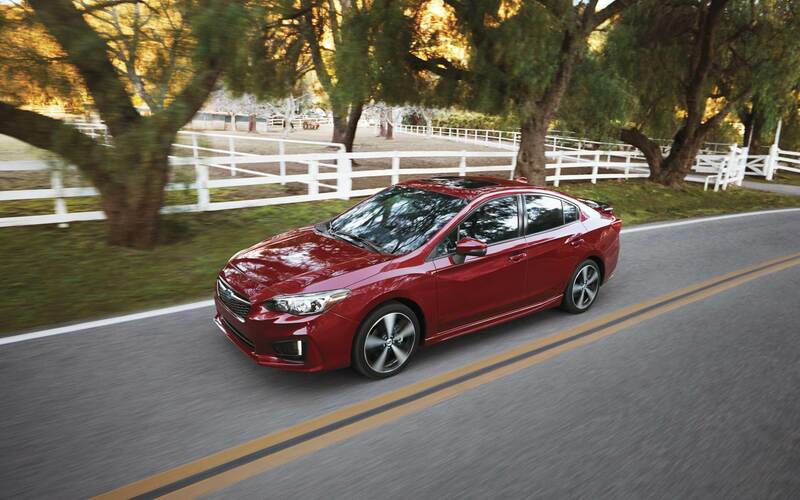 What features does the STI model have? 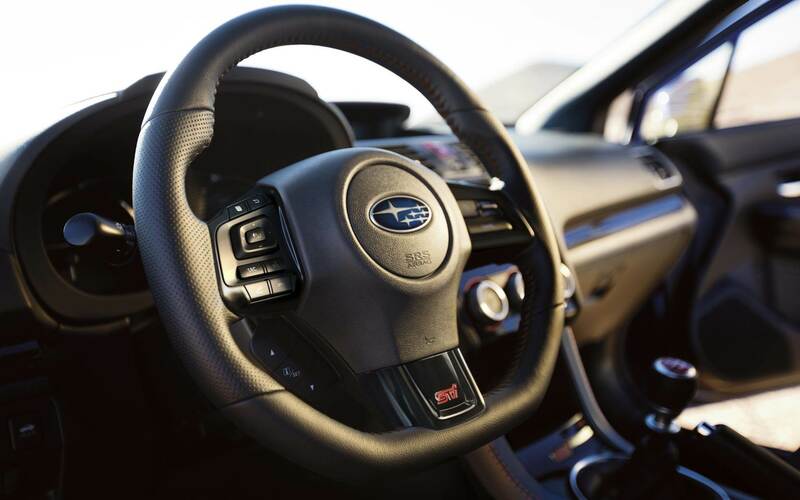 The STI model equipped with 19-inch wheels, foglights, heated front seats, windshield wiper de-icers, a 7-inch touchscreen, Brembo brakes, more aggressive suspension tuning, and front and rear limited-slip differentials. 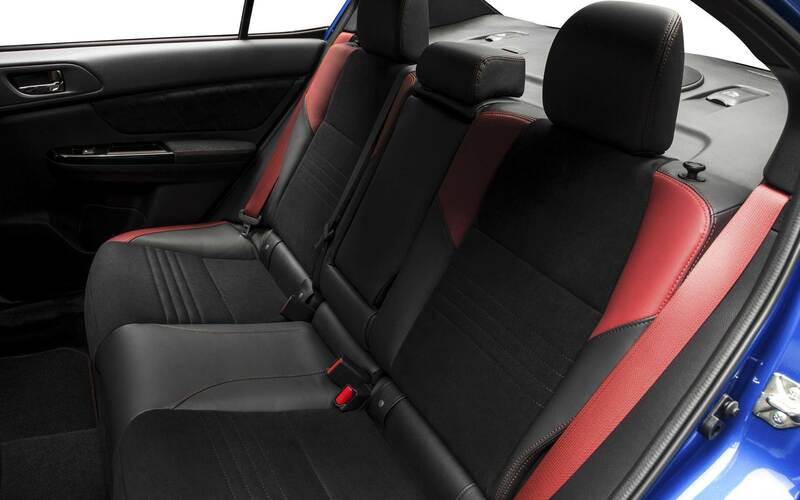 Additionally, a few standalone options are available to add-on like an eight-way power-adjustable driver seat, Recaro sport seats, and a keyless entry and ignition. 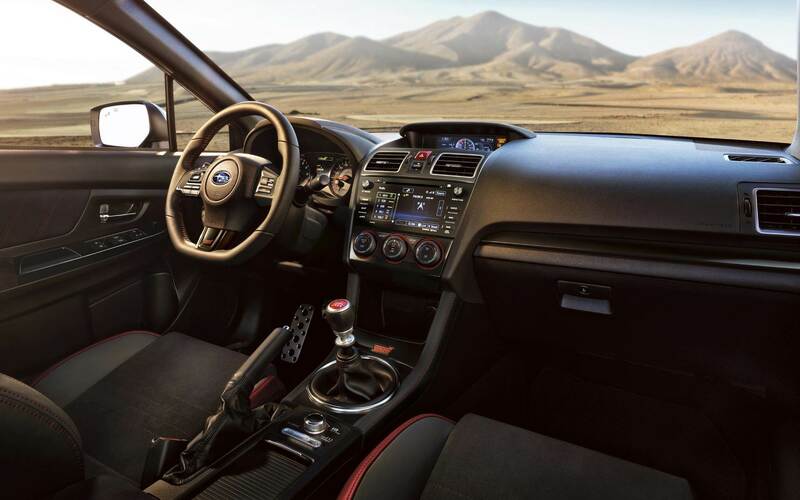 The STI Limited also adds back the sunroof, blind-spot monitoring, a premium audio system with navigation, rear cross-traffic alert and an option to add in a low-profile trunk lip spoiler. Dealer-installed options are also available and can include auto-dimming rearview mirror, carbon-fiber trim, a performance exhaust, interior lighting accents, and unique shift knobs. How safe is the STI 2018? 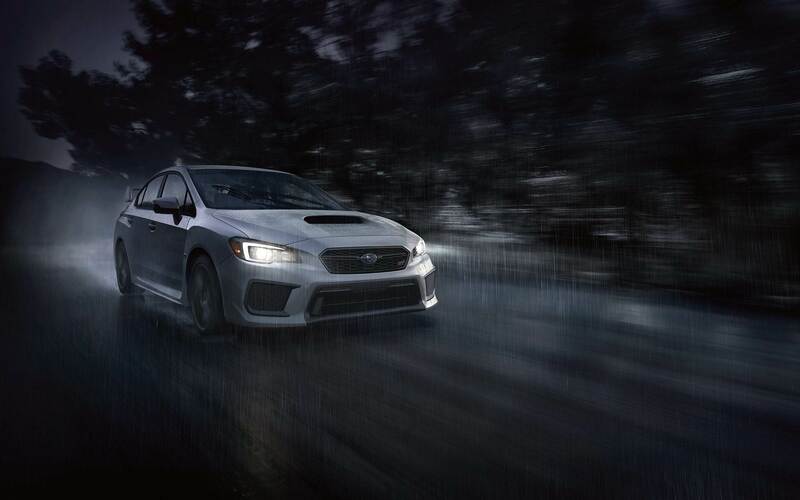 Safety features included with the WRX STI model include navigation, blind-spot monitoring, lane departure warning, Siri eyes free so that your hands stay on the wheel and your eyes stay on the road, and automatic emergency braking. 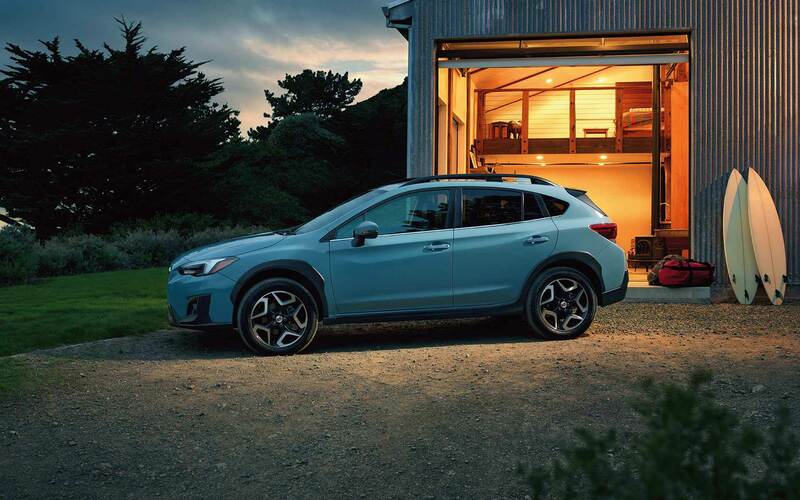 An EyeSight system can also be added for adaptive cruise control, automatic emergency braking, automatic high beams, and adaptive foglights and LED steering responsive headlight that helps make curves and corners more visible. Safety is further established through the high-tensile steel and special stiffening elements that are used in crucial locations throughout the vehicle to keep passengers at their safest during collisions. 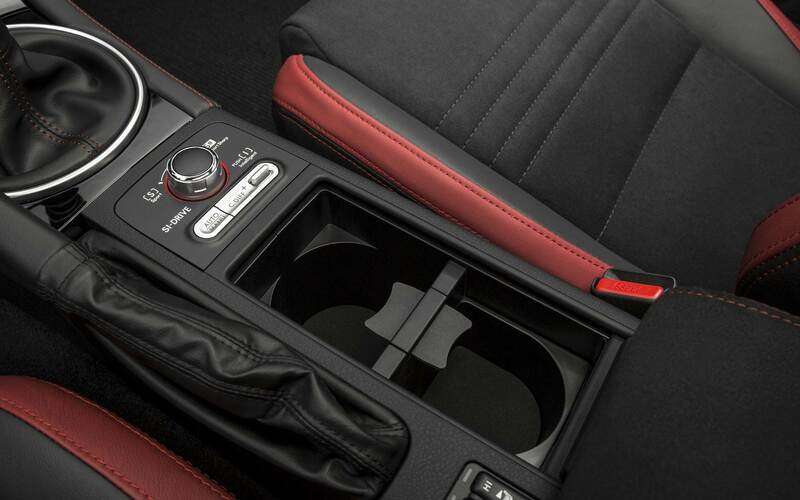 Have you been looking for a car that takes nicely to turns and comes with all the latest features? 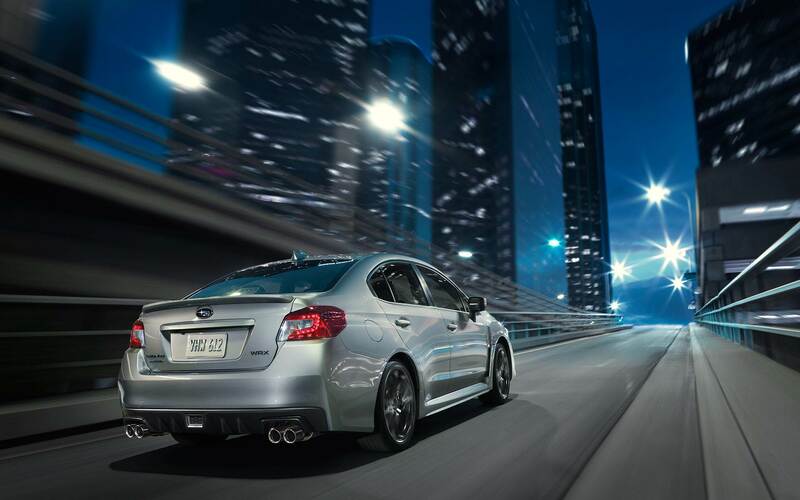 This Subaru WRX STI is perfect for you! Give us a call today!